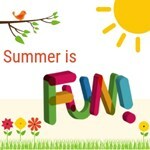 Children's Collection Display: Summer Is Fun! Visit our display of children's books about summer. 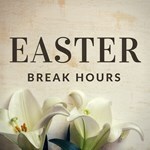 Please note our hours over Easter Break. 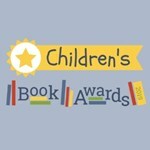 Visit our display of this year's award-winning children's books.